Recognition for Gentry Square Apartments. Regency’s Steeplechase Apartments partner with Habitat for Humanity ReStore to give back to the community. 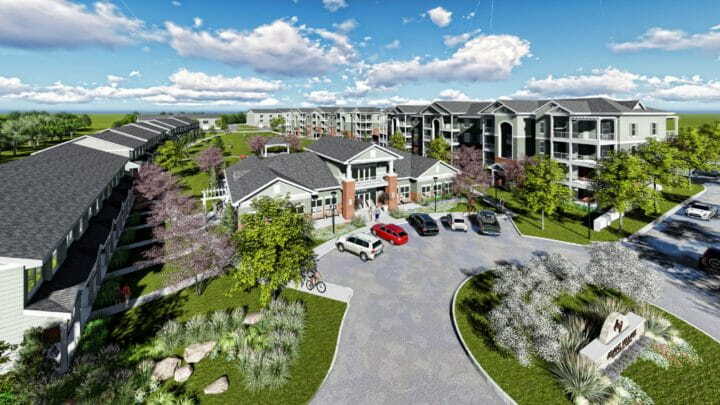 Regency expands Adams Village Apartments in Bloomington, Indiana. Regency Apartments wins Customer Service Award 10th year in a row.